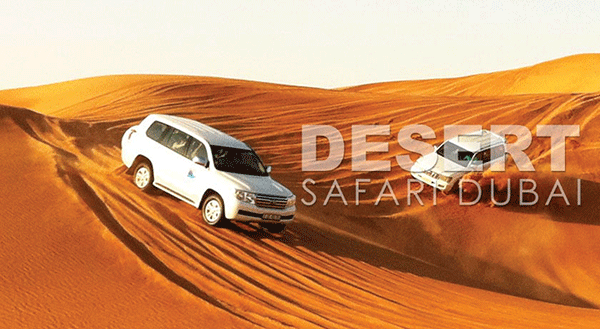 Get AED 510 per person for a group of 6 pax And experience private Flight Tour for 15 minutes. 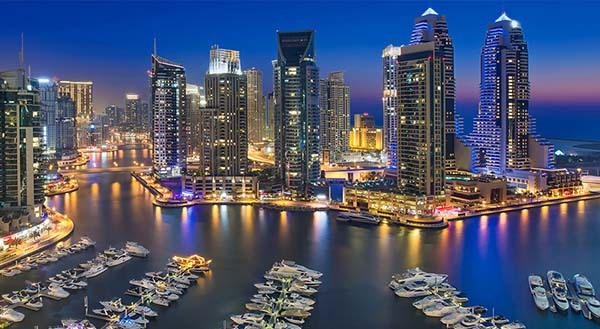 15 MINS FUN RIDE: The fun ride is a 15 minutes flight from The Atlantis The Palm to the Burj Khalifa via the Burj Al Arab, The World Islands viewed from the south pole, then back towards the Jumeirah Palm and land at The Atlantis The Palm helipad. 25 MINS CITY CIRCUIT: The city circuit is a 25 minutes flight from The Atlantis The Palm to The Old Dubai Creek via the Burj Al Arab, The World Islands villa, Burj Khalifa, Union House, Port Rashid, back south to Ski Dubai, Jebel Ali horse track, new Dubai, Media City, Internet City, Dubai Marina, Jumeirah Lakes Towers, Emirates Livings, and back to The Atlantis The Palm helipad. 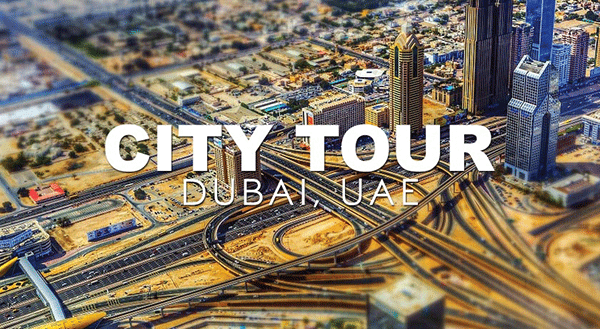 45 MINS LAVISH LOOP: In addition to the destinations covered in shorter routes, this sightseeing experience also takes in Jebel Ali Port (the world’s largest manmade harbour) and The Palm Jebel Ali, which is 50% larger than The Palm Jumeirah. See Emirates Golf Club and The Montgomerie Dubai, as well as Jebel Ali Race Course and Mall of the Emirates with Ski Dubai. Burj Al Arab, Jumeirah Bay Island, the sands of Kite Beach, Al Safa Park, The Dubai Canal and Burj Khalifa are additional highlights. Get sweeping views of Dubai Creek and Port Rashid in old Dubai, along with Wafi Mall and Dubai Frame in Zabeel Park. 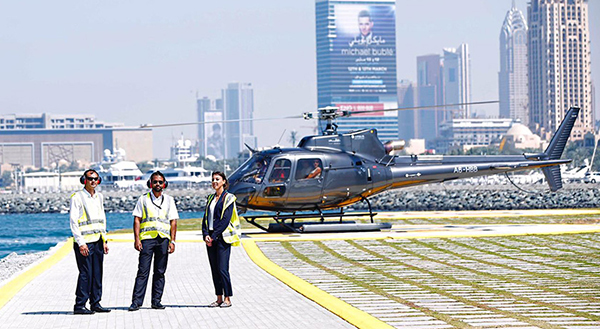 60 MINS SENSATIONAL SIXTY: This fantastic experience comprises a full hour soaring in the skies over Dubai, giving you a comprehensive overview of the city, its outskirts, world-famous attractions and manmade Islands. 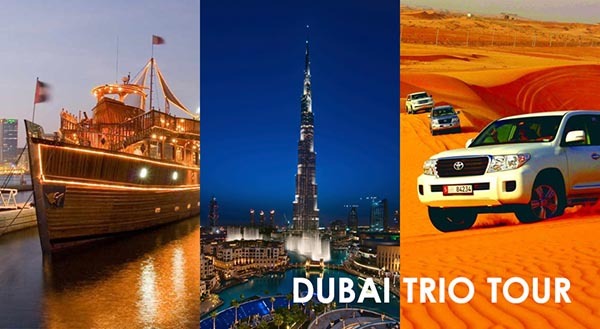 Destinations include: The Palm Jumeirah, The World Islands, Burj Al Arab, Jumeira Bay Island, Kite Beach, Al Safa Park, The Dubai Canal, Burj Khalifa, Sheikh Zayed Road, Port Rashid, Dubai Creek, Wafi Mall, Dubai Frame, Zabeel Park, Mall of the Emirates, Jebel Ali Race Course, Dubai Marina, Emirates Golf Club, The Montgomerie Dubai, Jebel Ali Port and The Palm Jebel Ali.